hello it is impossible to find the latest version of the script on the site vGhettoLinkedClone.pl http://communities.vmware.com/docs/DOC-9852 script dates from 2009 and it is impossible to download. Had some issues with ESXi 5.1, and VMs with multiple interfaces and disks, I hacked the script up a bit. My use is to generate a single linked clone, here are my (very poor) changes.. So far it would appear that it works. Any idea how I can lock the base image so deleting from disk via the vsphere client doesn’t delete the base? The only way to prevent the base disk from being deleted is by powering it on to create a lock. The script you’re using is a “hacked” way of getting linked clones w/o vCenter Server. 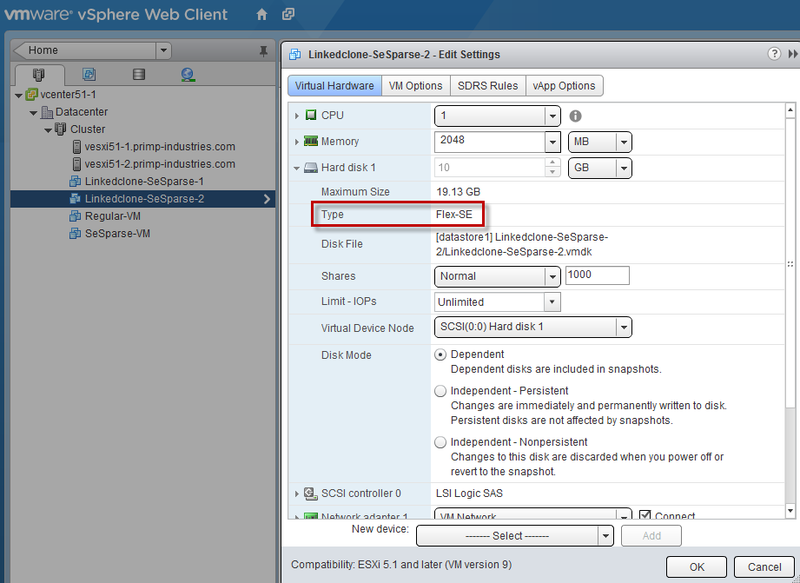 If you use the vSphere APIs to create Linked Clones, then you can delete the individual VMs w/o impacting the base VM. I use this script quite a bit, thank you! 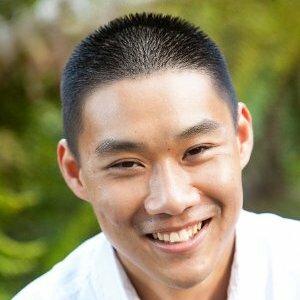 Is there any way to covert a non-sesparse backing to sesparse in place? Often I make linked clones of deployed OVA/OVF appliances just to be able to convert to sesparse. Quick note to anybody running across this article more recently – you cannot create an SE sparse disk by cloning a parent non-SE sparse disk except on vSphere 5.1. I’ve tried on 5.5 and 6.0 and it always ends up in redoLogFormat, same code on 5.1 produces seSparseFormat. In 5.5/6.0, the parent VM’s disk must already be in seSparseFormat. You can create a standalone seSparse disk using the virtual disk manager, as described in another one of William’s posts.